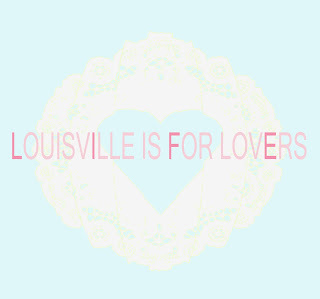 Louisville Is For Lovers: Help fund an entire year of Music! Help fund an entire year of Music! 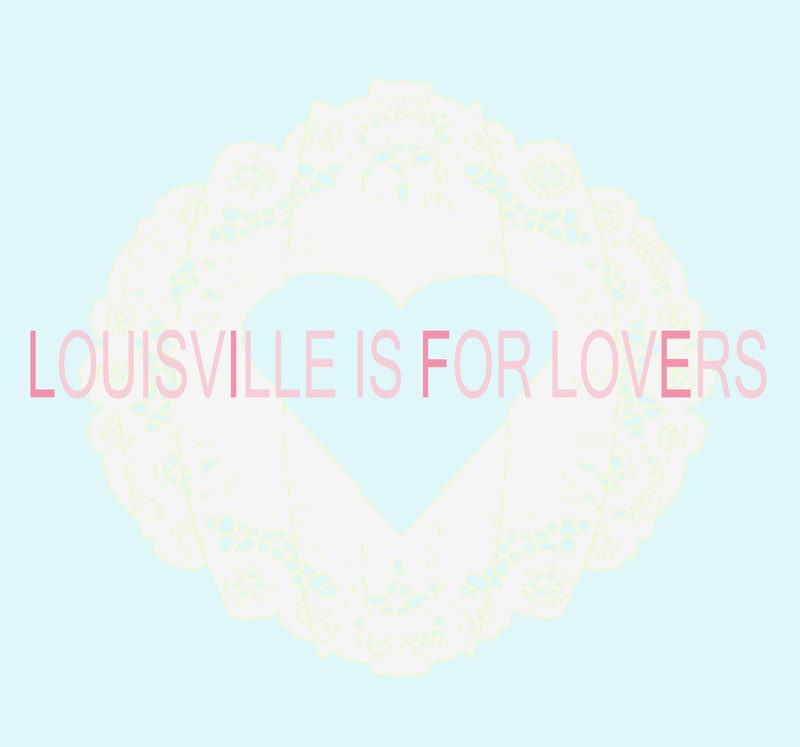 We are extremely excited about the return of The Louisville Is For Lovers Valentine's comp (which we ran annually from 2001-2010)! The date of the new Vinyl/digital album is set to be released on Feb.5th (with showcase at Zanzabar Louisville on Feb.12th)! But we are not stopping our 15th Anniversary there! We have also announced plans to digitize and remaster all 10 previous editions of the Valentine's series and release one a month during 2016. But all of this doesn't come cheap so we are asking for donations to help with the project via a crowdfunding campaign. But it isn't so much donations as getting some really great music in return! Included in the campaign are options to pre-order the 2016 comp (digital and vinyl), as well as getting a download of never before released live recordings of Louisville Is For Lovers songs by artists such as Bonnie 'prince' Billy and Jim James of My Morning Jacket for a donation of just $5. We feel like it is very important to keep archiving the great music of our city, and equally important to make sure previous recordings are available to those who want it, but the cost isn't cheap. If you have ever picked up one of our releases, been to one of our events, or tuned into WFPK to hear one of our live broadcasts, you already know your donation is going to a worthy cause. Any amount is very much appreciated, and for such a good cause as well as getting great albums in return this feels more like getting great music for a great price than mere charity! Adventure, Brother Wolves, Cereal Gylphs, Crush (with Tory Fisher & Cheyenne Mize), The Cut Family Foundation, CZAR, The Deloreans, Eyeball (former The Mack frontman Jeff Shelton), The Fervor, The Gallery Singers, Gritty Pearl, The Hot Wires, Houses In Motion, J. Brent Stewart, Jaye Jayle, Regan Layman (of Black Birds of Paradise), Daphne Luster, Lydia Burrell, Maximón, Pleasure Boys, Plastic Bubble, Quiet Hollers, Remote Observer, Sandpaper Dolls, Second Story Man, Super Rowboat (Carrie Neumeyer of Julie of the Wolves), Tender Mercy, Twin Limb, Twin Pigeon, White Reaper, & The Winger Brothers.